Touch Bible - KJV for iPhone, works offline, has awesome study content and features. It even reads the Bible out loud. It includes a Strong's Concordance, Easton's definitions for books, study articles and many more helpful features! Read more! 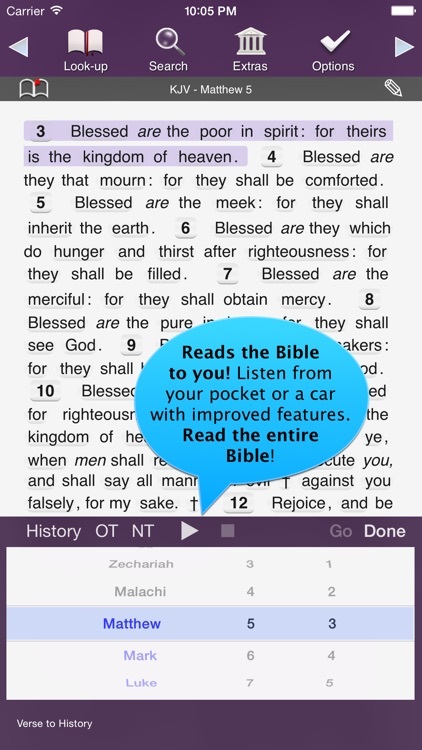 Touch Bible is an app that will get you more involved in bible study. You'll love it at church. You'll love it everywhere else too! 1. While you read the bible you'll see that most words are buttons. 2. Tap on a word and you'll get so much information about the word. 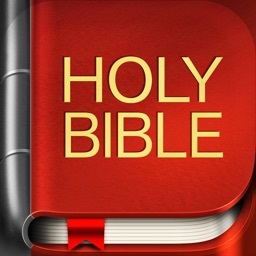 If you need to look up a word simply search for it (or it's number) and tap the link in the Bible reader. 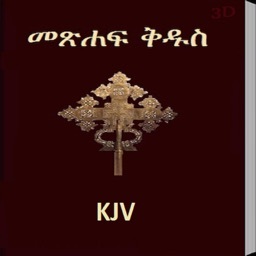 + "Theological Word Book of the O.T." 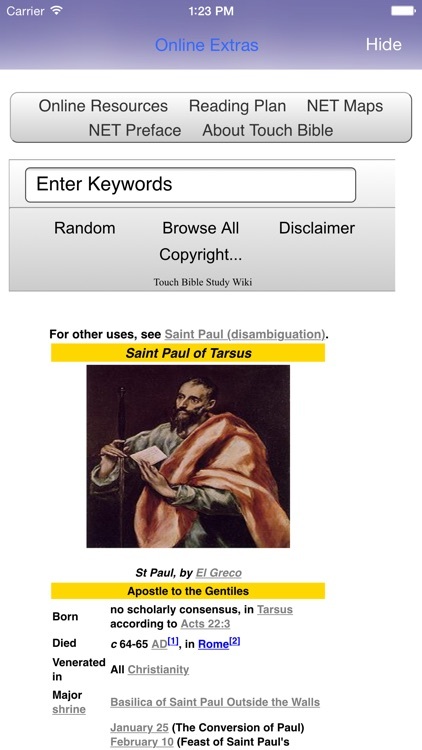 + "Thayer's and Smith's Bible Dictionary"
- Attach Images to your own notes (church bulletins, etc.). - Search for words or Strong numbers! - Shake a Verse : Like flipping through the pages of a book to find a page to read. Open Dial-a-Verse and shake! 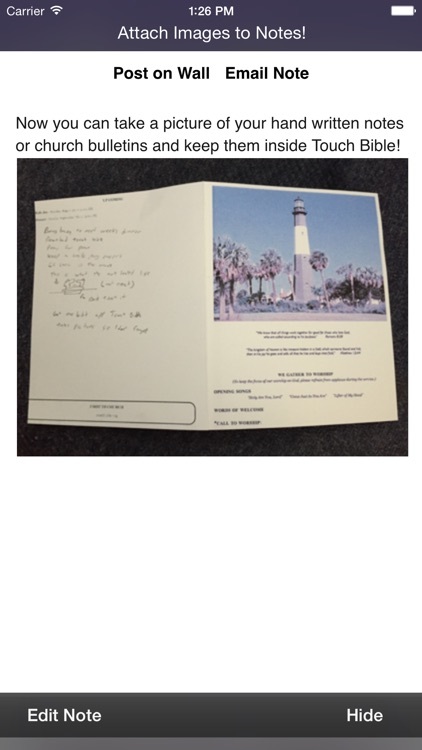 - Bookmarks : Includes Verse Preview! - Keep personal study notes, even while you read! 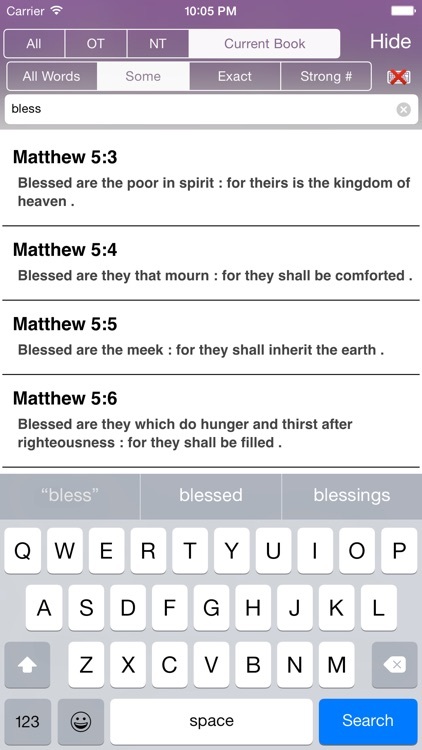 - Attach notes to Verses, they appear in the margin. - Highlight verses with yellow, red, blue or green colors. 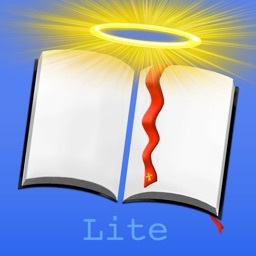 - Online Study : Thousands of articles on topics through out the Bible. 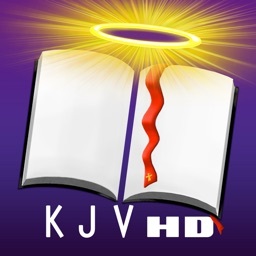 - Reading Plan : the best way to understand context is to read the entire bible. - Facebook: Share verses and notes on Facebook. "#5485 -9:372,1298 - χάρις - cháris - Noun Femininekhar'-ece - from (5463)"
from 5463; graciousness (as gratifying), of manner or act (abstract or concrete; literal, figurative or spiritual; especially the divine influence upon the heart, and its reflection in the life; including gratitude):--acceptable, benefit, favour, gift, grace(- ious), joy, liberality, pleasure, thank(-s, -worthy). 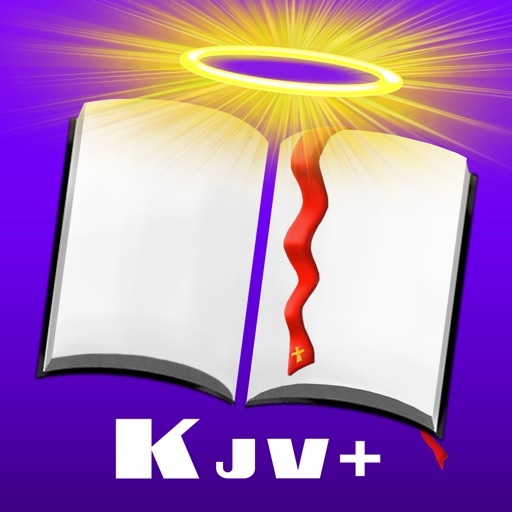 2) good will, loving-kindness... [AND IT KEEPS GOING]. Try the free Touch Bible KJV. It is a separate app that is not watered down, not a demo app, and not a downgrade. It's God's word the way it should be, free.